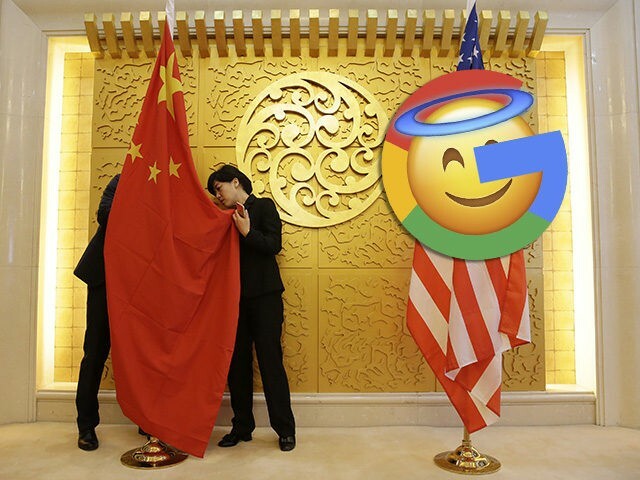 This month, Dunford claimed Google “indirectly benefits the Chinese military,” and the General reportedly plans to question Google over the matter. In 2017, it was announced that Google was launching an artificial intelligence research center in China, and until recently, the Big Tech company was working on a censored Chinese search app codenamed Project Dragonfly. In December, a Google software engineer also claimed that Google blacklisted Chinese dissidents in an effort to please the Chinese government. Lt. Gen. John N.T. Shanahan, the director of the Pentagon’s Joint Artificial Intelligence Center, warned this month that America “can’t afford to lose any more ground” to China on A.I. technology.